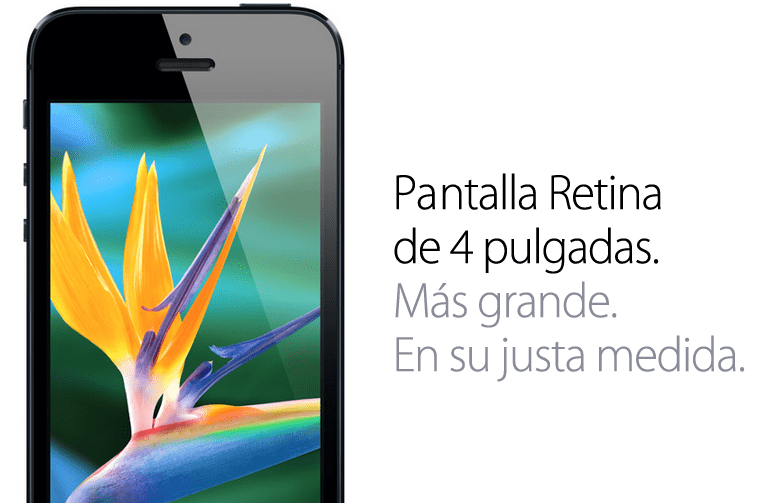 On Friday, the iPhone 5 is released in a second wave of countries, among which is Spain. In the United States it is difficult to get one of the terminals and online ordering, the Apple website says that you can not send to phones within a month. Therefore, and according to the international distribution of iPhone 4 last year, we expect significant delays for the new iPhone 5 launch countries. Moreover, it must be added that the manufacturers of the screens of the iPhone 5, LG and Sharp, have confirmed that they are having trouble meeting demand agreed with Apple. The fact that Foxconn had to close one of its factories in China last weekend could also cause problems with orders, although from Foxconn ensure that production does not suffer delays. So, if Friday at 8 am are not one of the first to get your hands on the iPhone, the wait could be extended to four weeks right now. Article The iPhone 5 will also suffer delays in the new wave of countries has been originally published in News iPhone .